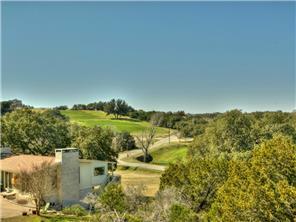 Gorgeous upgraded home with Stunning Golf Course and Lake Views! Incredible Location just walking distance to the Lake, Golf Club, Tennis Courts and Grill! 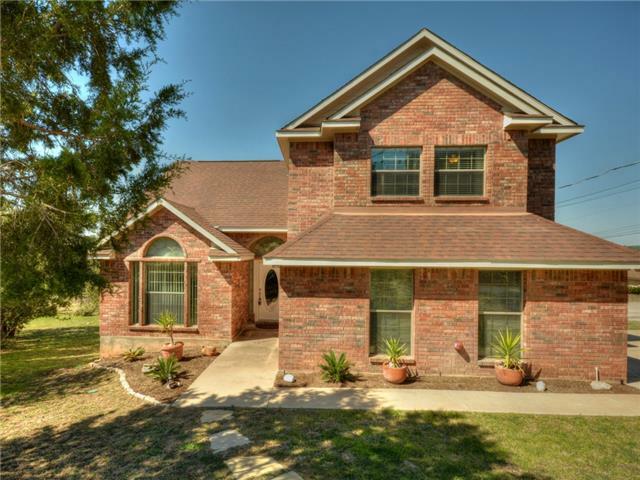 HUGE yard to relax under the shade trees, garden or enjoy recreation activities. Tucked away in a quiet cul-de-sac your buyers will be amazed by the upgrades. Granite in the bathroom and kitchens, tons of natural lights and high ceilings, 4 bedrooms, 2 living rooms, the list goes on! Dont let your buyers miss this rare opportunity.